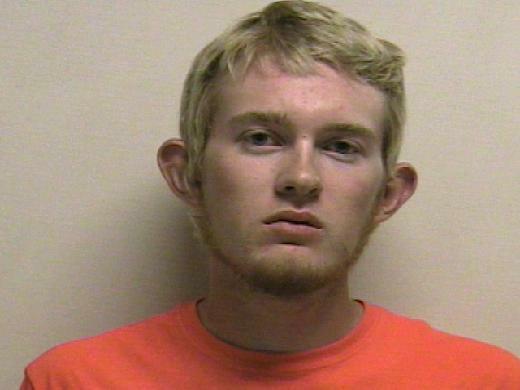 SALT LAKE CITY (AP) — A judge has ruled an 18-year-old Utah man accused of encouraging a teen friend to hang herself and filming it because he was fascinated with death should stand trial on a murder charge. The Associated Press does not typically identify juveniles in crime cases, but Brown’s mother has said she wanted her daughter identified to prevent anything similar from happening again. Brady noted that police found a receipt showing Przybycien bought the rope Brown used and tied a knot in it for her. Przybycien also told her at times that he would also kill himself. His lawyers, though, have said the girl made her own choice — pointing to two suicide notes in her handwriting.